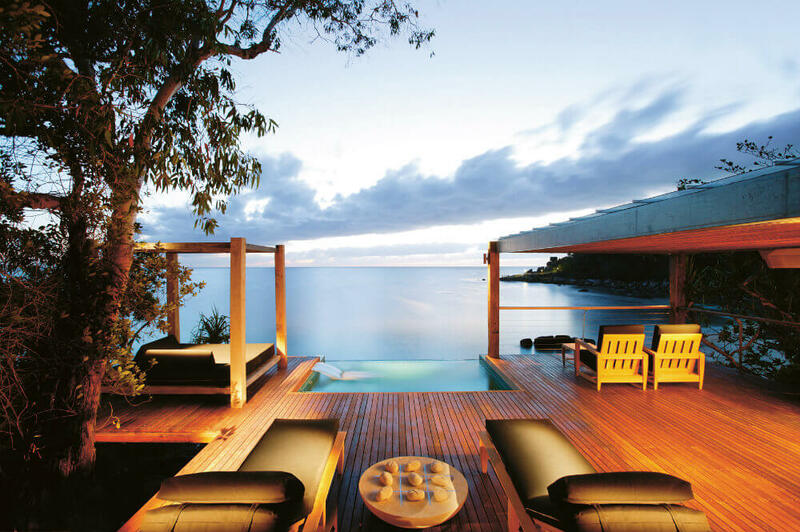 Is this Australia’s most exclusive resort? Well, it IS an exclusive, tropical desert island in the world’s best setting – the Great Barrier Reef. 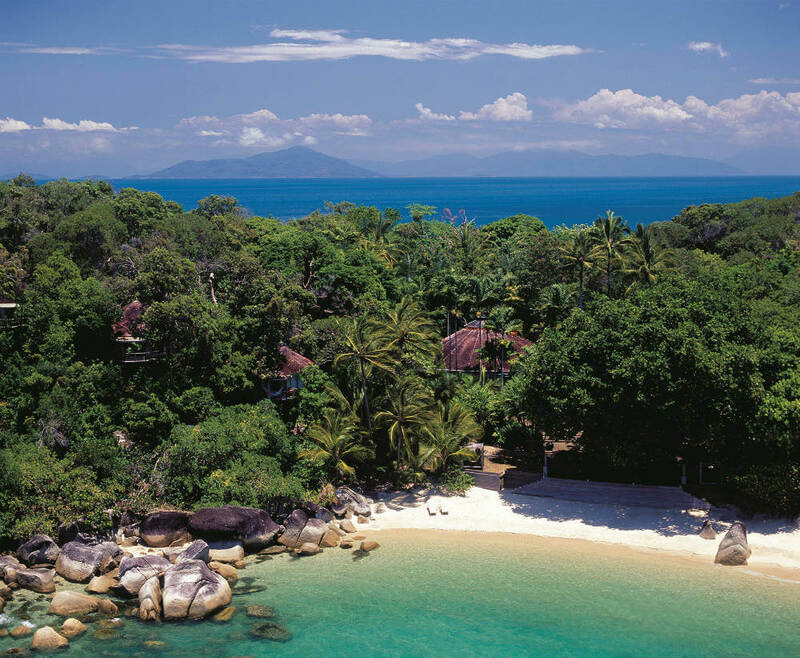 Bedarra Island Resort must be a serious contender for the most desirable beachside resort on the planet. 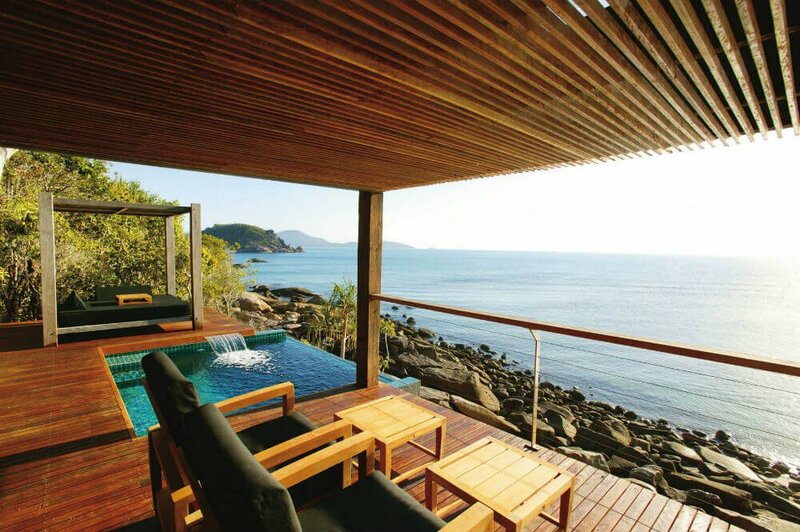 It is certainly one of Australia’s foremost tropical beauty spots, and can only be reached by private boat. At Bedarra, you will stay in a designer villa and experience levels of service simply not apparent anywhere else along this entire coastline. 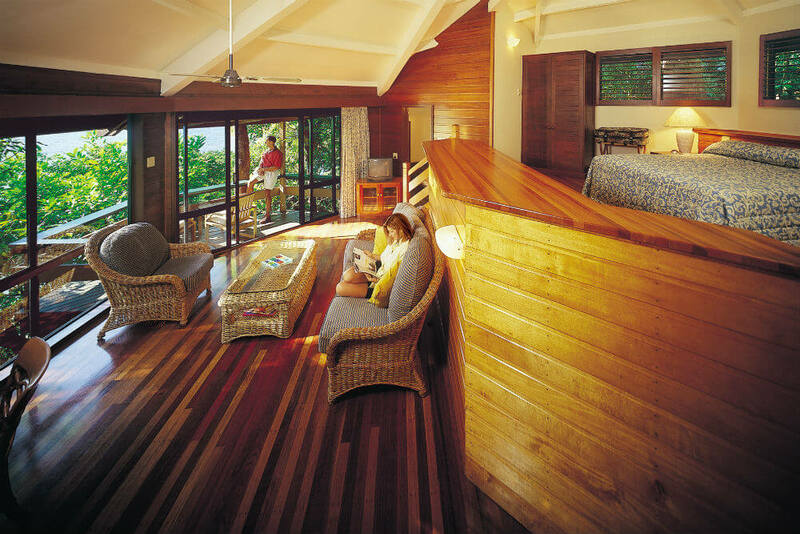 You will bathe from deserted, white sand beaches fringed with unspoiled tropical rainforest. You will dive or snorkel the fabulous undersea world of the Great Barrier Reef. And you will dine on world class food served in an open, terraced restaurant. Everything is inclusive – and exclusive.